Doing business in or with China is not easy. Actually, it is very difficult and it is not for everybody. To have a chance of success on the Chinese market you need more than a good product; you need cultural intelligence. Without a good knowledge of Chinese business culture the chances of success in China are slim. And the same goes for everyone who is dealing with Chinese companies or investors all over the world. 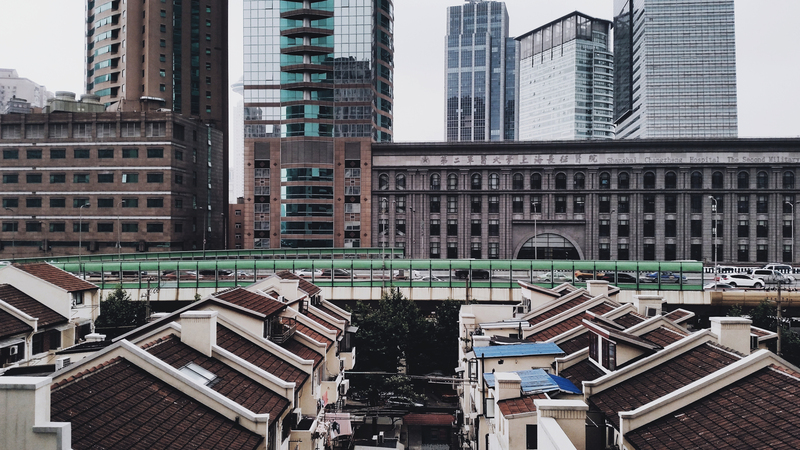 Without knowing the Chinese cultural codes, doing business with your new shareholders or working with your new colleagues will be very difficult and the risk of costly misunderstandings very high. 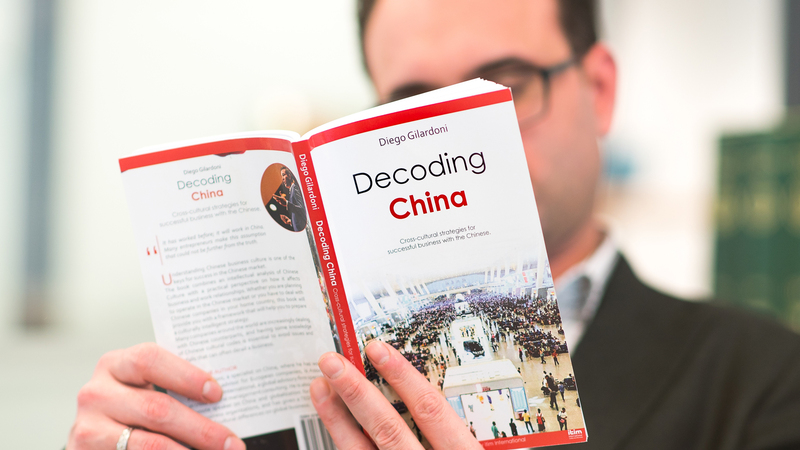 “Decoding China” will help you by giving you the knowledge and the analytical tools that will allow you to deal with your Chinese colleagues, managers, employees or counterparts in a much more effective and constructive way. Whether you are a manager assigned to lead a company in China, a lawyer preparing for a negotiation with a Chinese firm, an entrepreneur looking for business opportunities in the Chinese market or an HR manager of a Western firm acquired by a Chinese corporation, “Decoding China” will give you the keys to anticipate many problems and critical situations. “Decoding China” is certainly a pragmatic and business-oriented book about China and about cross-cultural strategies on the Chinese market, but it is also a book about one of the most ancient and fascinating cultures of human history; a culture that, given the influence of China, will shape the world in the decades to come. 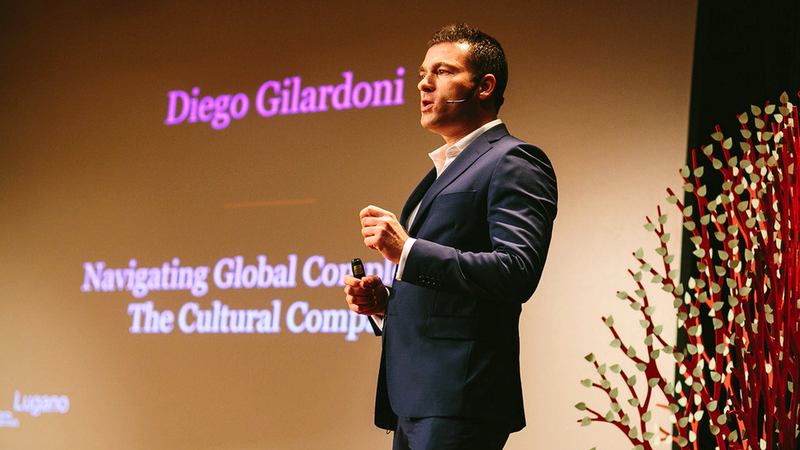 Diego Gilardoni, a globally-minded former journalist turned business strategist, is an international strategic advisor specialized in cross-cultural management and communication. After a long career in the media industry as a broadcaster and political analyst in Europe and in the United States, he moved to China where he has worked as a business consultant for European companies active in different industries. After a few years in Shanghai, he moved back to Europe to join ITIM International, one of the leading international advisory firms specialized in intercultural management, as a specialist on China and Asia. Thanks to the combination of the communicative skills and the geopolitical knowledge acquired in his previous career as a journalist in addition to the business insights gained through his experience in China, Diego is often invited as a keynote speaker on China and globalization by corporations and private organizations. Born in the Italian part of Switzerland, he speaks English, Italian, French, German and Spanish and struggles to keep up with his Mandarin. Diego Gilardoni is Associate Partner of ITIM International and a certified Intercultural Management Practitioner by the Hofstede Centre, founded by Prof. Geert Hofstede, the pioneer of cross-cultural management ranked by the Wall Street Journal among the world’s most influential business thinkers of the last 50 years. Diego is a sought-after and highly appreciated speaker for corporate events and he has had the privilege of giving a TED Talk on the impact of cultural differences on global business. Click here to see Diego’s TED Talk.